After completing his articles, Pieter spent three and a half years with IDC as a chief investigative officer, before joining Deloitte & Touche’s corporate finance division in 1994. He was made partner in the firm in 1997. Pieter was responsible for the establishment of the Pretoria division of Deloitte Corporate Finance, which he managed until the formation of Bridge Capital in 1999. Pieter has also consulted extensively on all areas of acquisition and corporate finance activities including due diligence reviews, valuations, listings, negotiations on the disposal of businesses, structuring of transactions and restructuring of companies, preparation of business plans, as well as strategic business reviews, project finance and structured finance proposal assessments and various BEE transactions. 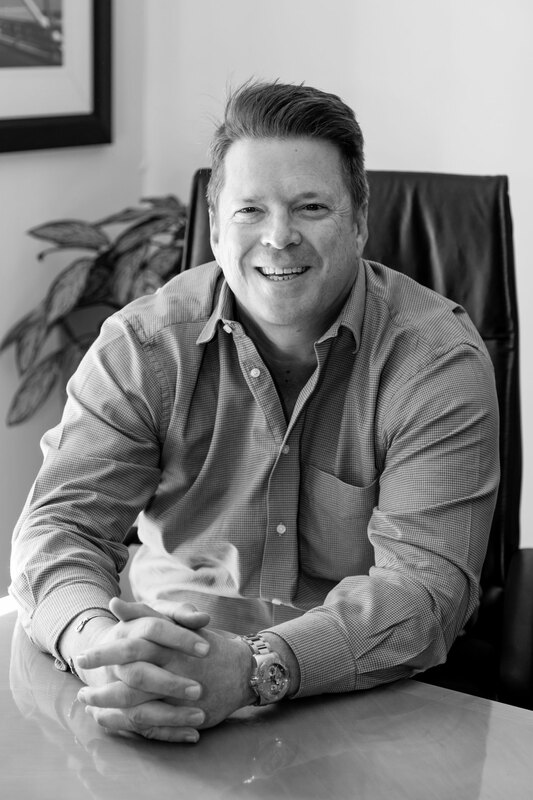 During his time at Bridge Capital, Pieter has been involved in both local and international transactions. These include transactions in a variety of sectors including, construction & engineering; forestry; industrial and financial services; as well as Black Economic Empowerment transactions. In August 1999 Pieter and fellow members of Deloitte Corporate Finance, established Bridge Capital. Pieter completed a B Com Honours in 1989 (Unisa). He completed his articles in Theron du Toit (now Price Waterhouse Coopers) and was admitted as a Chartered Accountant in 1990.